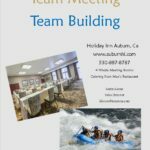 From time to time The Holiday Inn Auburn Hotel offers special packages and promotions for lodging in Auburn, California. Check here for the latest hotel deals to make your stay extra special. 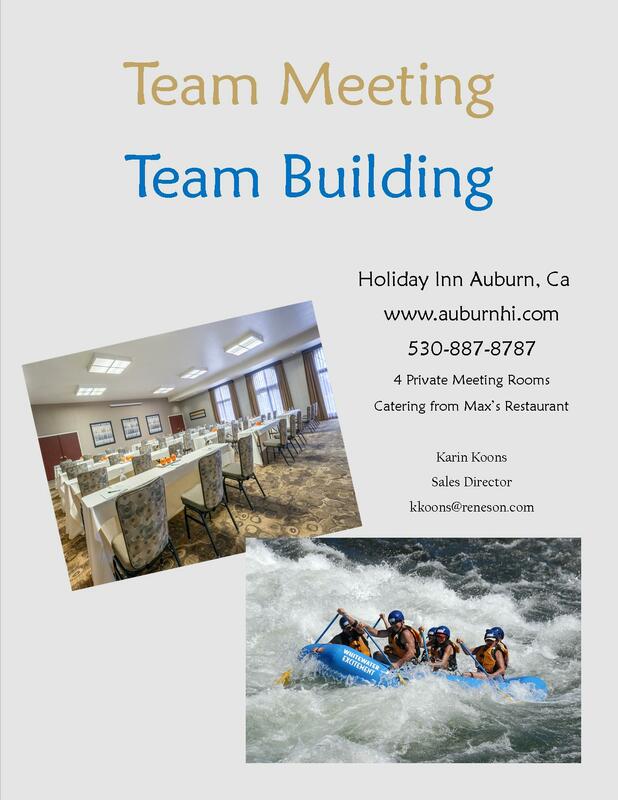 Enjoy any of our four meeting rooms up to 140 people, then take your team whitewater rafting. We are located just three miles from the American River Confluence with several partnered whitewater rafting companies right down the road. 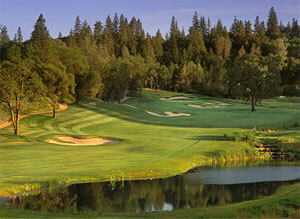 Or go wine tasting at any of our 20+ wineries and craft breweries and have dinner catered in a cave or by the pond. We can help tailor your two day or week long event to your needs and budget. 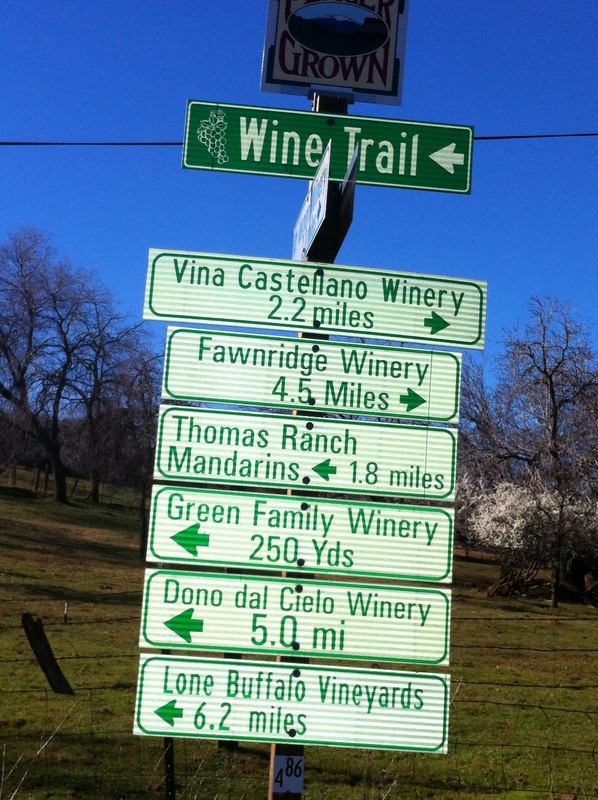 WEEKEND WINE & ALE TRAIL PACKAGE: offers you newly renovated hotel accommodations, a bottle of local wine, two wine glasses, a complimentary wine tasting pass and a trail map. Follow the Placer County Wine Trail and discover the picturesque countryside and boutique wineries in one of the oldest wine regions in California. The Placer County Wine Trail presents 20+ wineries, small family-run boutique wineries each dedicated to preserving the historic wine making legacy of the California Sierra Foothill with passion and craftsmanship. Each unique in their own way! Just north of us at a higher elevation are the Sierra Vintners with an additional 20+ wineries in the historic towns of Grass Valley, Nevada City and Penn Valley. 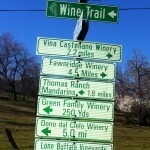 There, you will experience more great wine tasting, wonderful restaurants and boutique shopping. And new to our area this year is the Auburn Wine & Ale Trail. Beautiful craft beers within minutes of Auburn. Stay and walk to historic Old Town Auburn and visit the many boutique shops, museums and restaurants. Experience the natural beauty of the North, Middle and South Forks of the American River with Whitewater Excitement, Tributary Whitewater Tours and American Whitewater Expeditions. 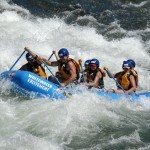 These three premier whitewater rafting companies, in Northern California, offer fun, relaxing, and thrilling whitewater rafting trips on all three Forks of the American River for individuals, families, friends, and groups of all sizes and experience levels. The Middle Fork flows through 18 miles of densely forested wilderness canyon lands of the Tahoe National Forest and offers excitement through many adrenaline-pumping Class IV rapids. The South Fork offers beautiful scenery and class III rapids with steady flows throughout the entire summer. 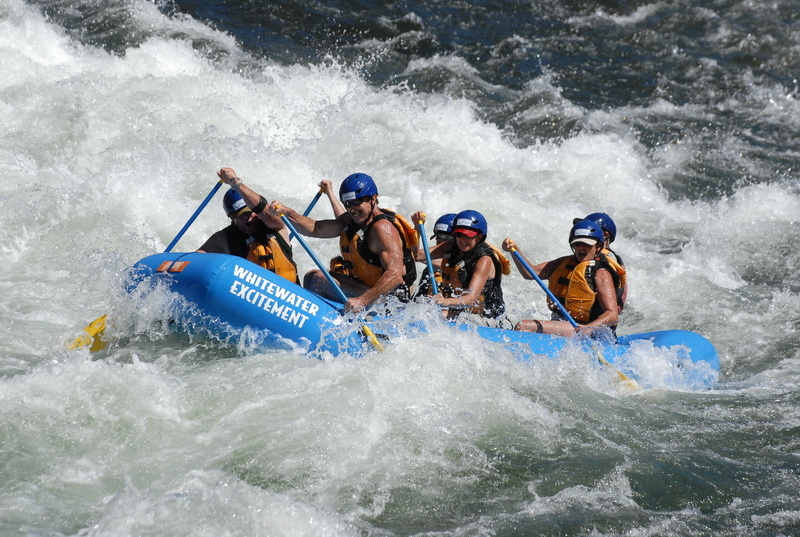 Rafting trips on the SOUTH, MIDDLE and NORTH FORKS of the American River with Whitewater Excitement , Tributary Whitewater Tours and American Whitewater Expeditions are suitable for ages starting from 4+. Some pick ups at the Holiday Inn. Mention the Auburn Holiday Inn for our partnership discounts!